Jio laptop, yes you heard it right. After the success of new telecom company, broadband, and even Jio phone, now Jio will enter the market with all new Jio laptop. It has been rumored for a long time but now it will be soon happening. So what is special about this Jio laptop? 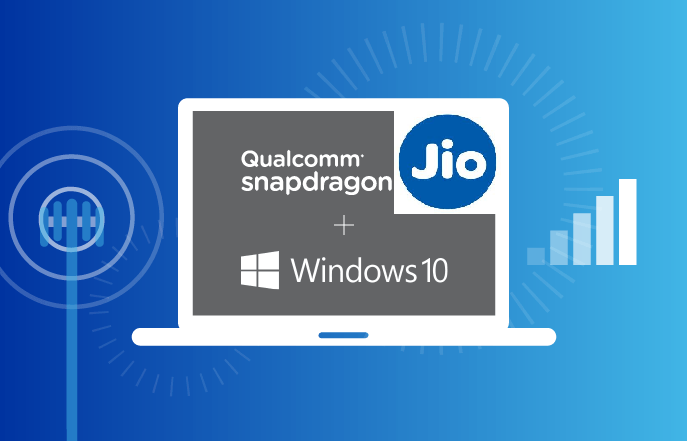 Before it was rumored but now tech giant Qualcomm has confirmed that they are in talks with jio about a laptop. 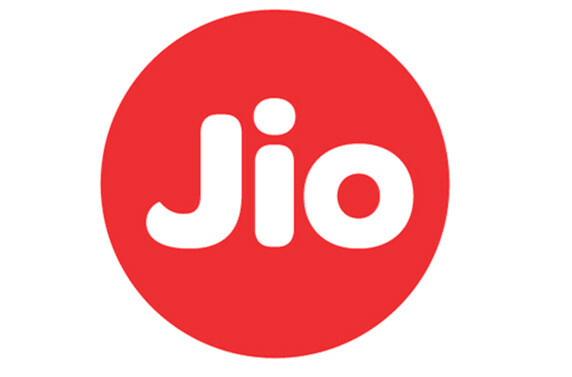 “we have talked to Jio. They could take the device and bundle it with data and content,” Miguel Nunes, senior director, product management, Qualcomm Technologies. So what will be the Jio laptop look like? 1 Jio laptop, what to expect? Jio laptop, what to expect? Its still not confirmed yet, but from the sources, we are pretty sure about few things which will come with Jio laptop. As we mentioned the talk of Qualcomm, which mean it will surely come with a Qualcomm Processor. We think that at will be love level processor to make it more affordable. The always-connected PC, that’s the motto of Qualcomm when they launched new series of the laptop which will always be connected to the internet. With Jio laptop, it won’t need wifi conditions or dongle as it will have own sim card for it. the built-in cellular connectivity will provide internet connection, even if you are not in wifi range. It will surely have windows 10 as its one of the most internet-friendly OS by Microsoft. Jio laptop will come with Window 10 operating system, which will run smooth and provide a great experience. As it’s a laptop by Jio, like Jio phone, it will surely have offers of bundled data. 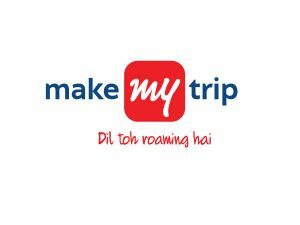 Jio may launch special recharge offer with Jio laptop and may give away one month of the free internet like they give away in time of jio launch. As this laptop is just for the internet user, it will have some of the best tools and software in it. like browsers and online streaming software for watching movies or listing to music. 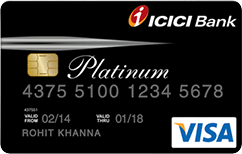 It will have its own Jio applications which can only run on jio laptop and comes with jio prime membership like jio phone. So the user can enjoy all the software for free. 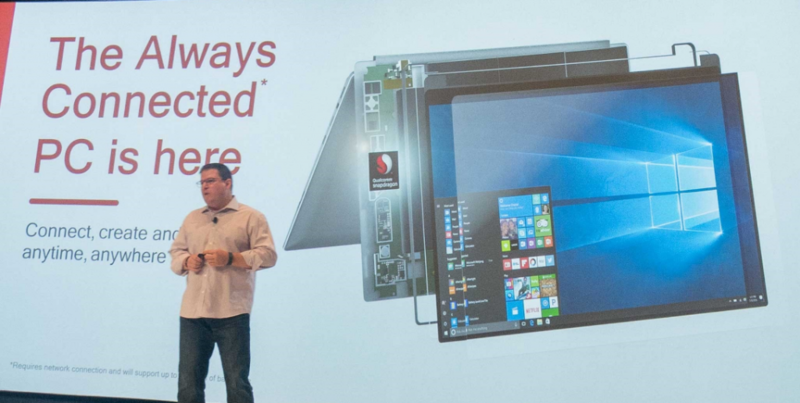 Qualcomm is already working with companies like HP, Asus and Lenovo for the “Always Connected PCs”. Also, they said that 14 operators have extended their support for this new category, including the US’ Verizon, AT&T, Sprint, and major carriers in Germany, Italy, the UK, France, and Australia. As the telecom companies all around the world joining forces with laptop cellular connectivity, Indian powerhouse reliance will not be left behind. They will surely launch Jio laptop in India soon. We hope this article would help you get the news of jio laptop. We will be informing everything about jio laptop to Jio phone and all the jio offers. If you have any questions, do let us know in the comments.